The DKN 6ft standard bar offers great strength and durability thanks to its solid steel construction and chrome finish. 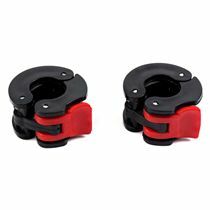 Get improved support and safety with the spinlock collars. 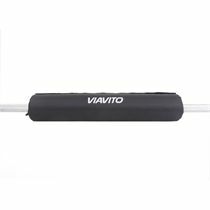 The weight bar will let you do a number of barbell drills, and it weighs 8.2kg (18lbs), has a diameter of 1" (2.5cm), and a maximum load limit of 125kg (275.5lbs). 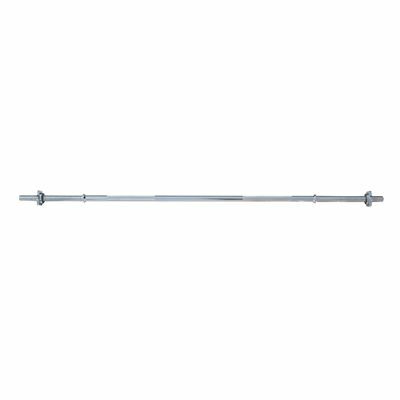 for submitting product information about DKN 6ft Standard 1" Spinlock Barbell Bar with Collars We aim to answer all questions within 2-3 days. 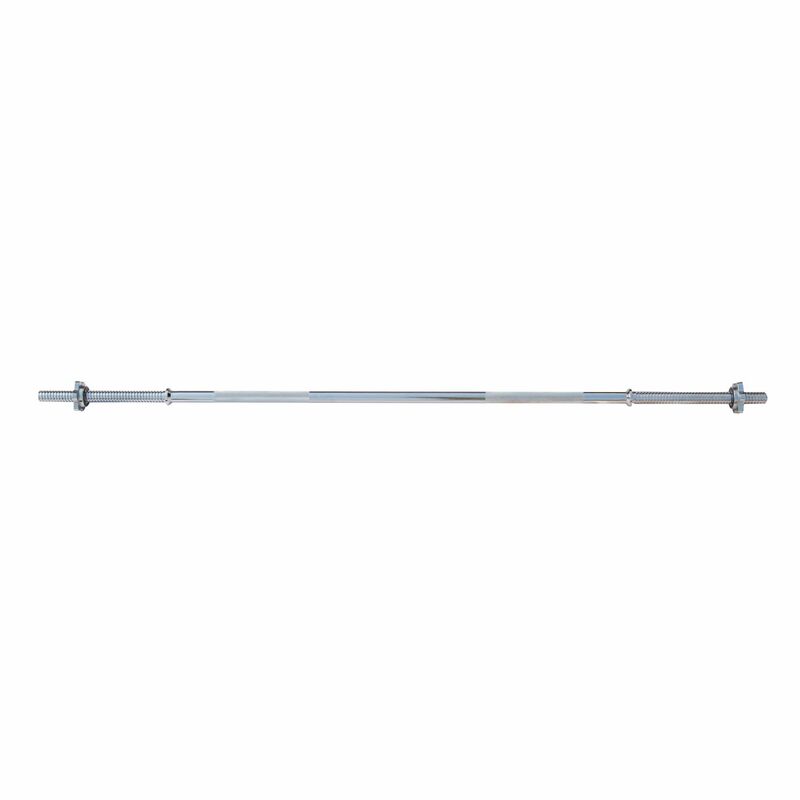 for submitting product information about DKN 6ft Standard 1" Spinlock Barbell Bar with Collars. We aim to answer all questions within 2-3 days. If you provided your name and email address, we will email you as soon as the answer is published. Excellent product, great for my compound workouts, use it 4 times a week and have already see an improvement to my core and shoulders. I didn't expect too much from a £25 bar but am very pleased with the chrome quality and finish of the product. The spinlock collars stay in place through sets and don't come lose as experienced with other bars in the past. I will be recommending it to friends and family. 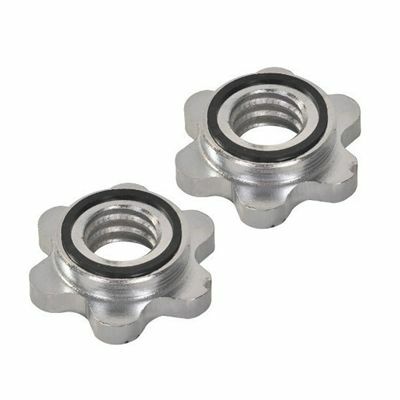 for submitting product review about DKN 6ft Standard 1" Spinlock Barbell Bar with Collars.